Any avid golfer would have faced the disdain with which wives look at this rather time-consuming sport. 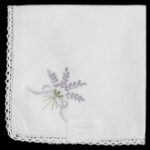 The phenomenon of the golf widow comes to hound all those women whose husbands are avid golfers. But those days do happen sometimes in the calendar when the good wife actually does allow one to go and play golf! Of course, like the blue moon that would be a rare and when it does occur, the heart would say just what this sign board does. 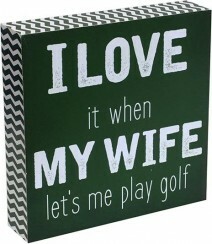 Be the first to review “Love My Wife Golf Sign” Click here to cancel reply.